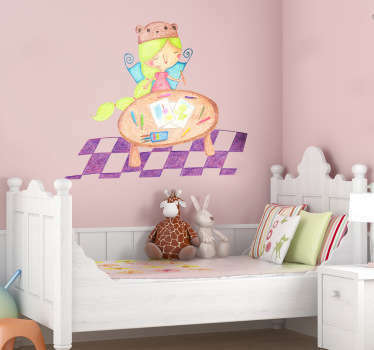 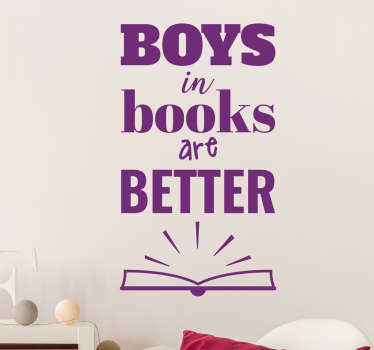 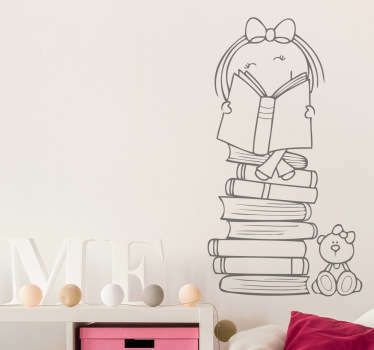 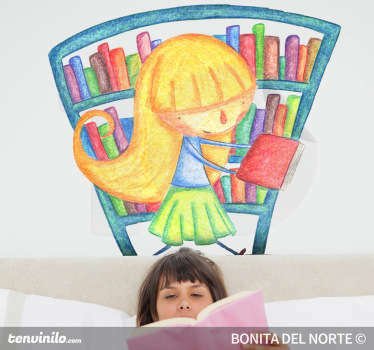 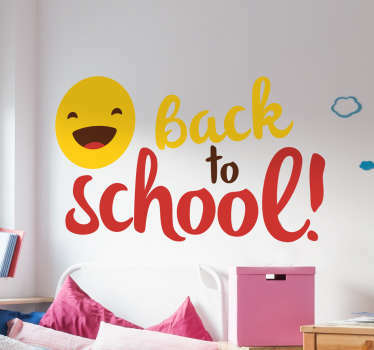 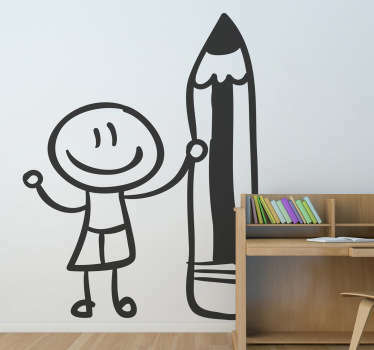 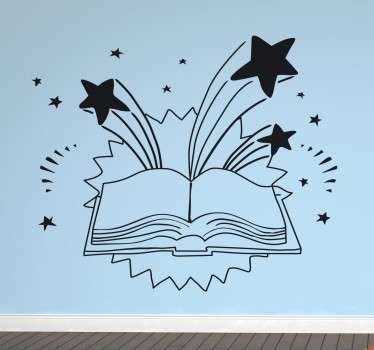 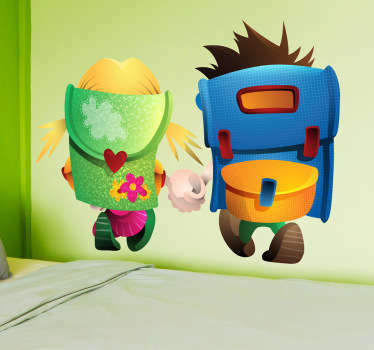 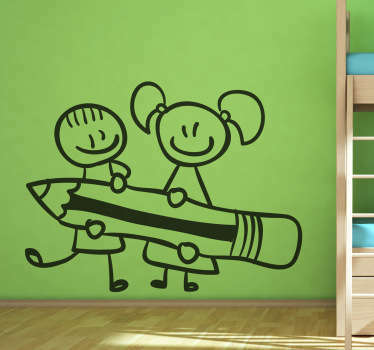 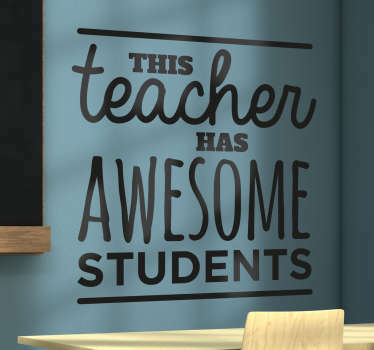 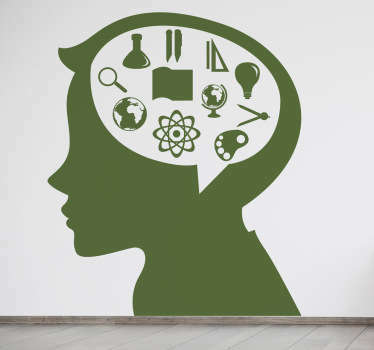 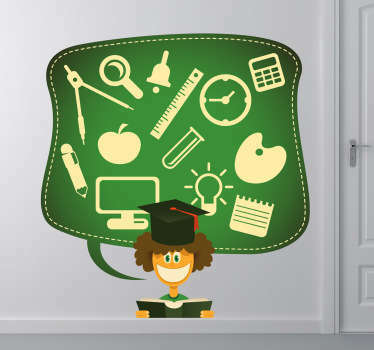 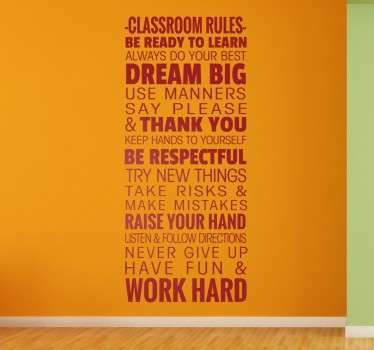 Collection of educational wall stickers for personalizing a child's room, nursery or classroom in an a decorative yet practical way. 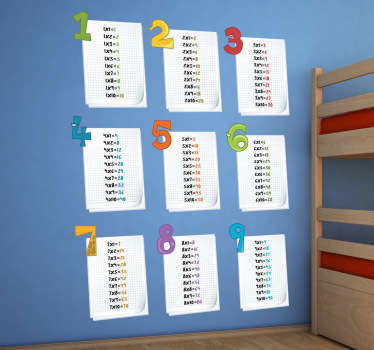 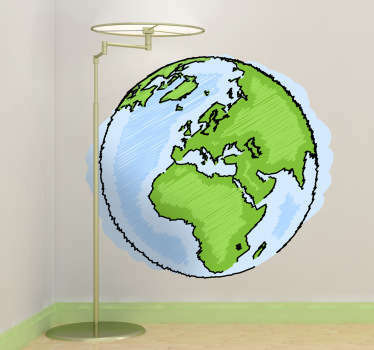 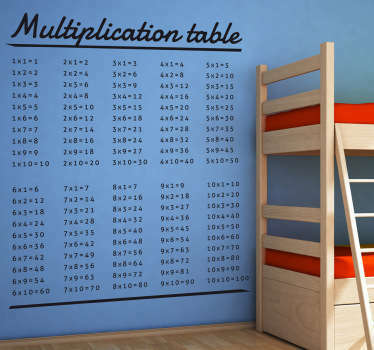 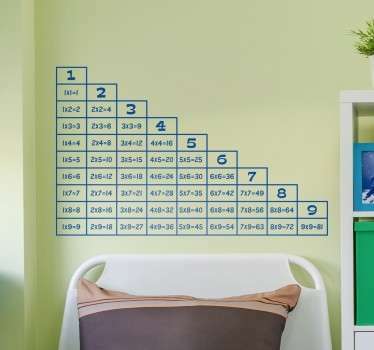 Designs including times tables decals, days of the week decals, numbers decals, world map wall stickers and more. 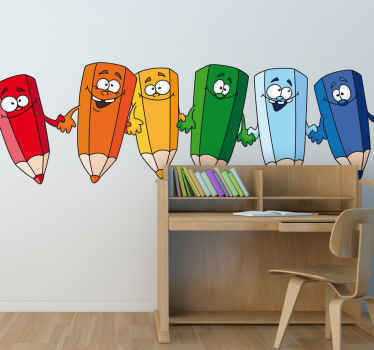 Perfect for creating a fun learning environment for kids. 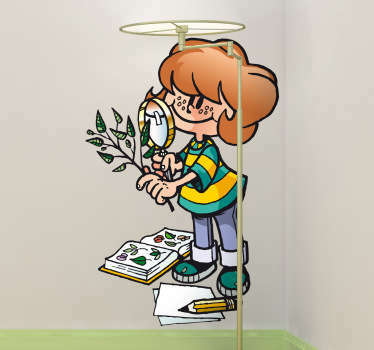 High quality durable stickers that don't leave a residue when removed.